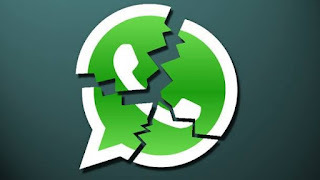 WhatsApp 2.17.52 and prior is prone to a remote memory corruption. This type of attacks are possible if the program uses memory inefficiently and does not impose limits on the amount of state used when necessary. Resource exhaustion attacks exploit a design deficiency. An attacker could exploit this vulnerability to remotely corrupt the memory of the application forcing an uhandled exception in the context of the application that could potentially result in a denial-of-service condition and/or remote memory corruption. Once a user receives the offending message it will automatically crash the application and if its restarted it will crash again until the message its manually removed from the user's history.